 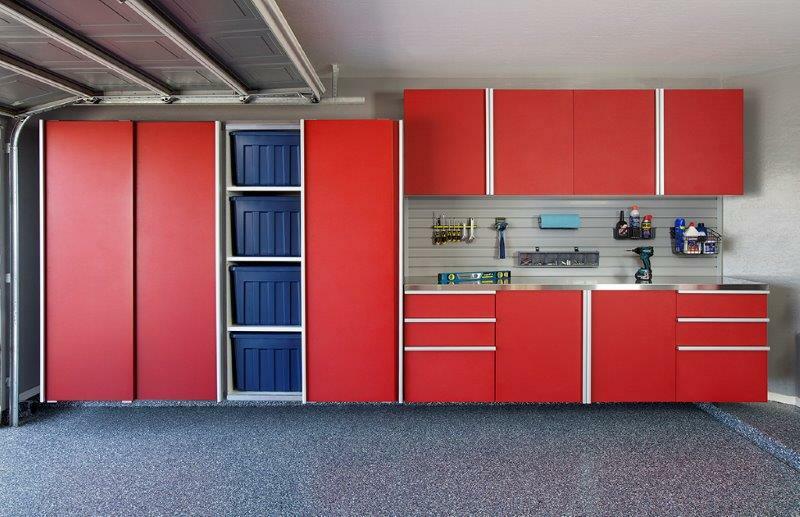 Ah yes, the garage! 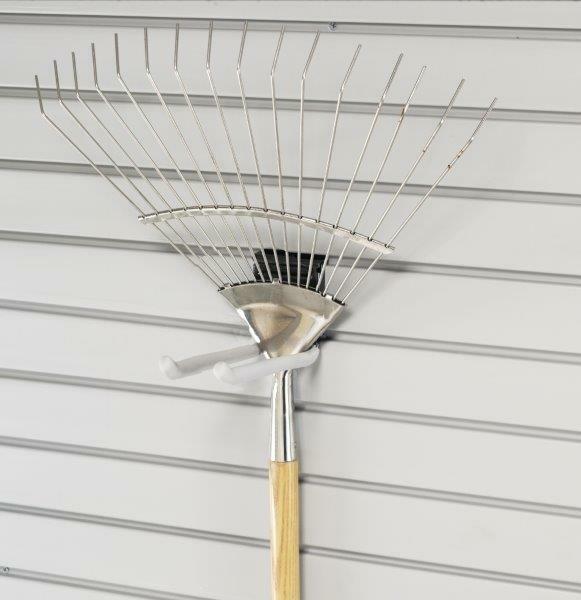  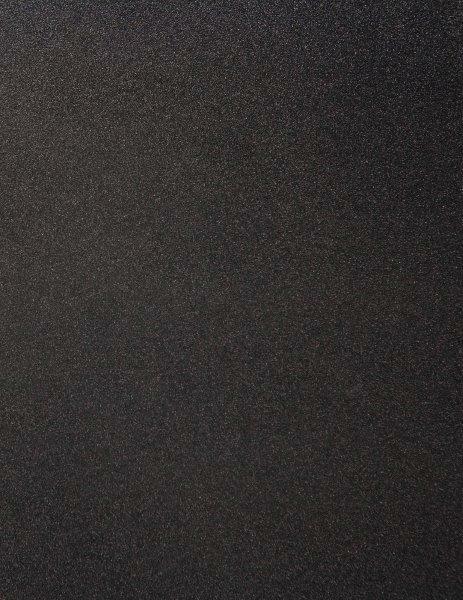 Rarely used for its intended purpose because, well … we have stuff! 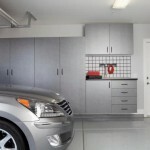 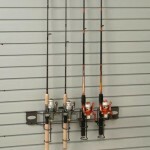 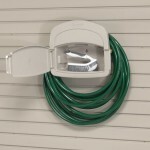 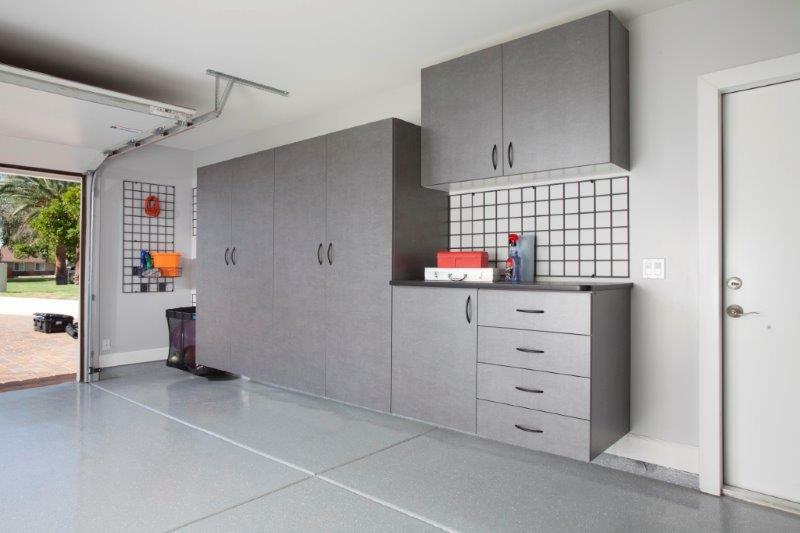 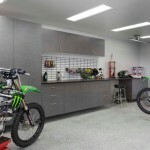 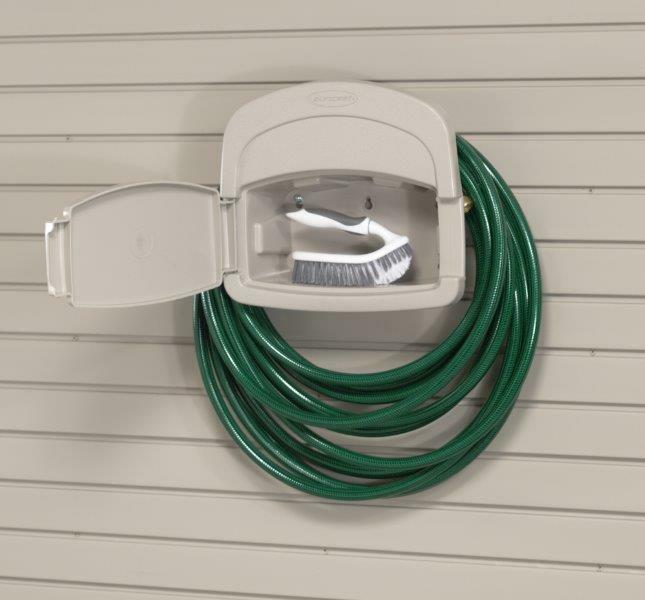 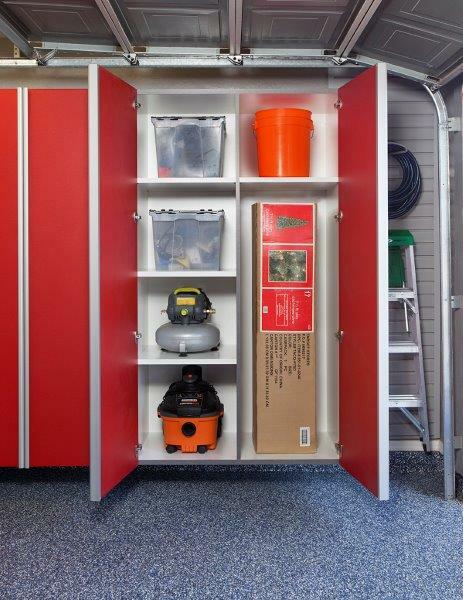 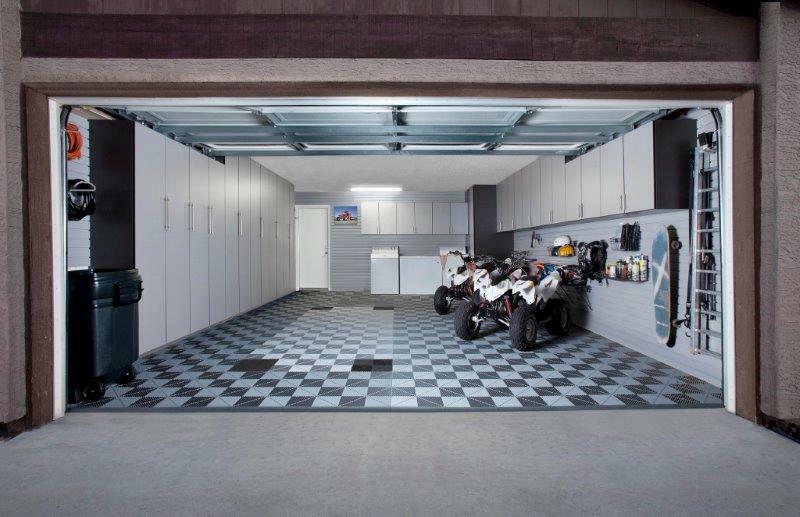 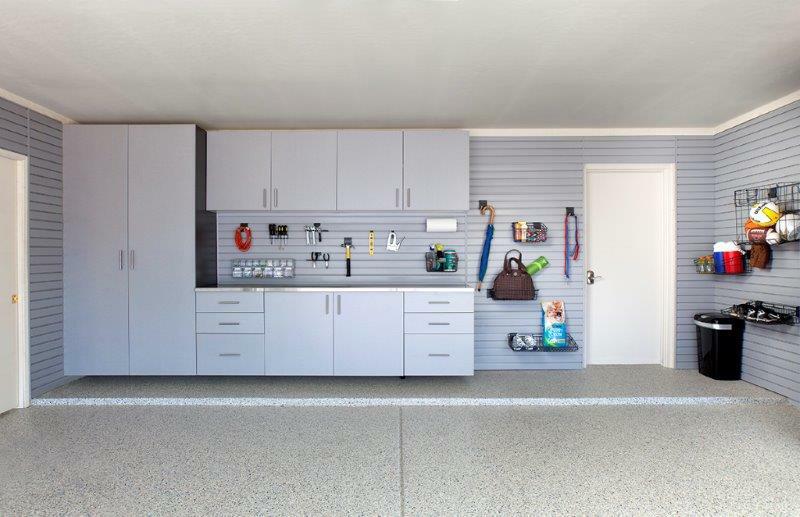 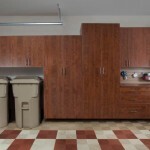 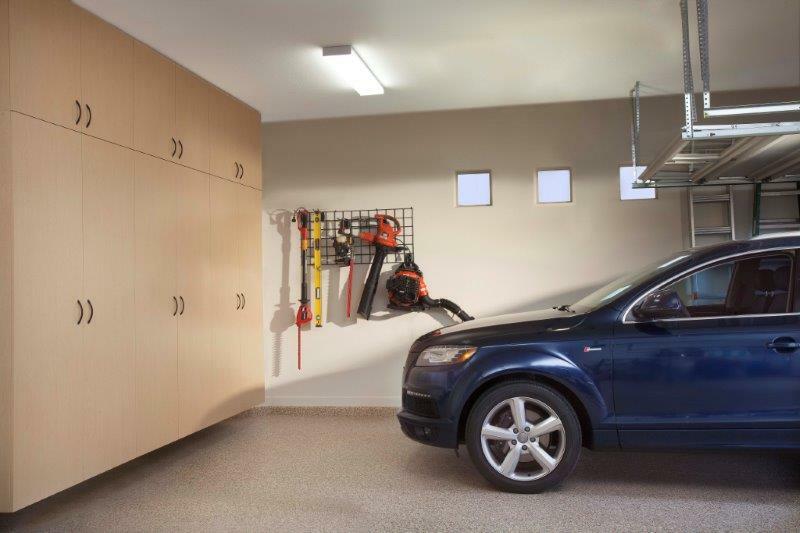 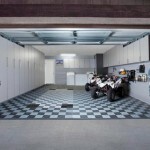 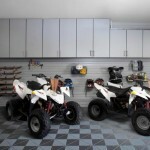 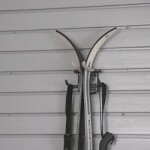 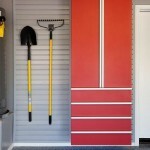 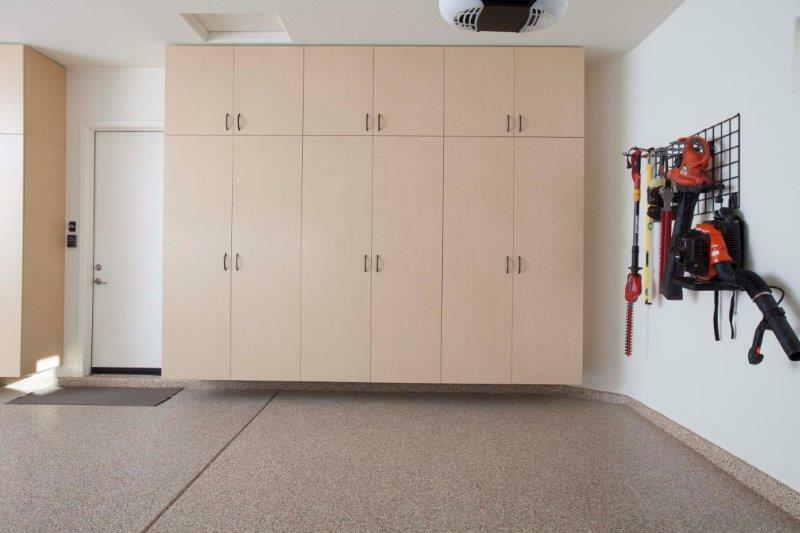 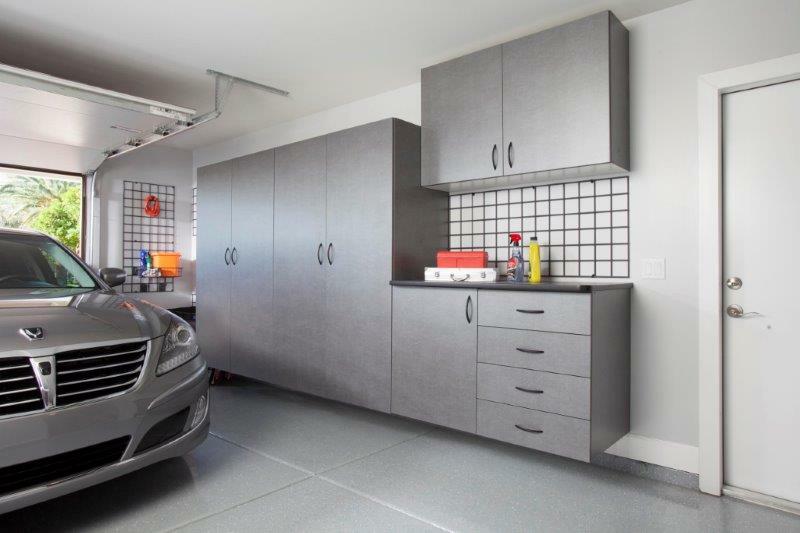 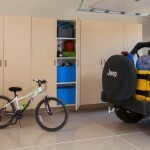 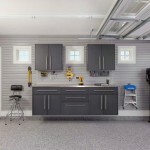 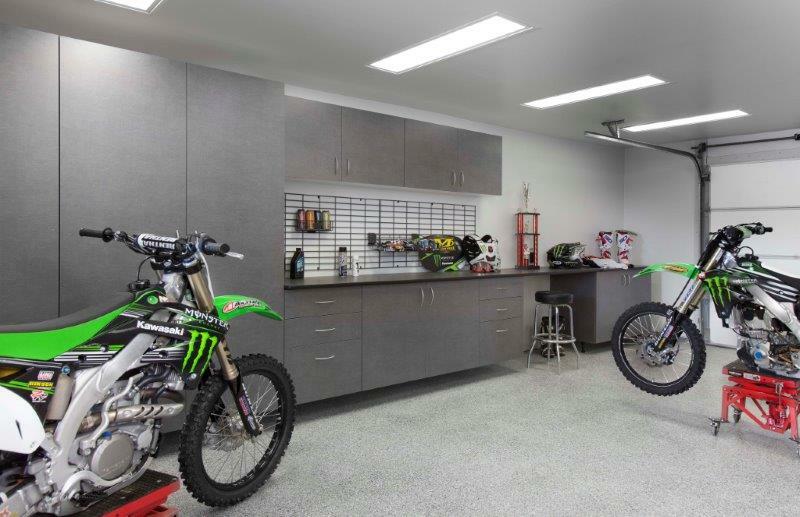 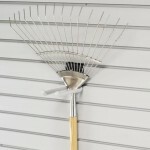 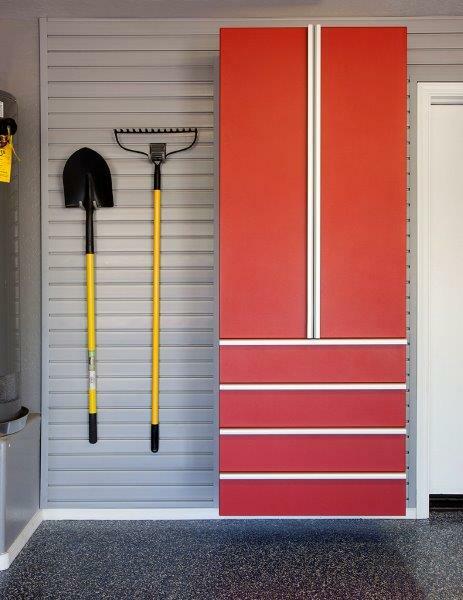 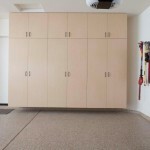 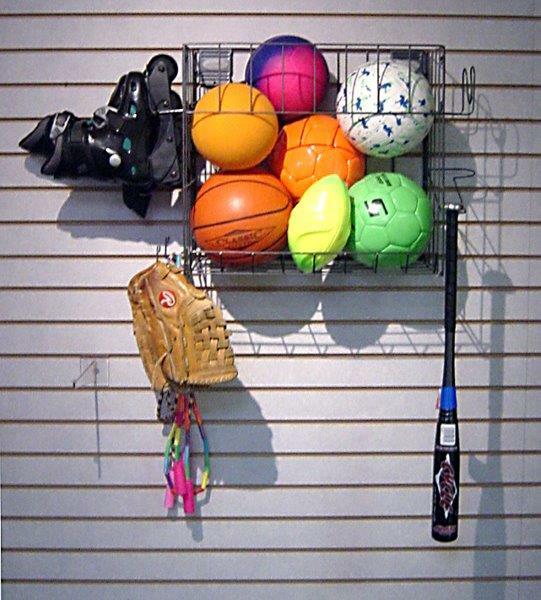 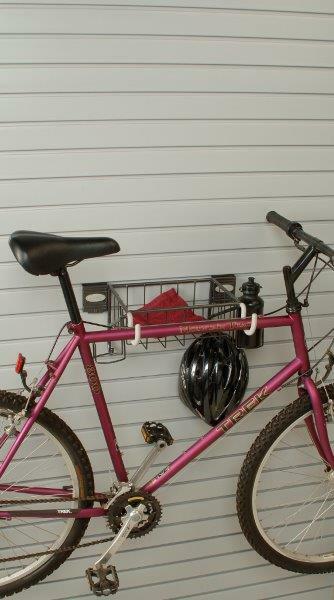 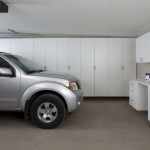 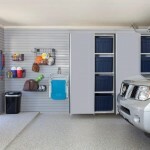 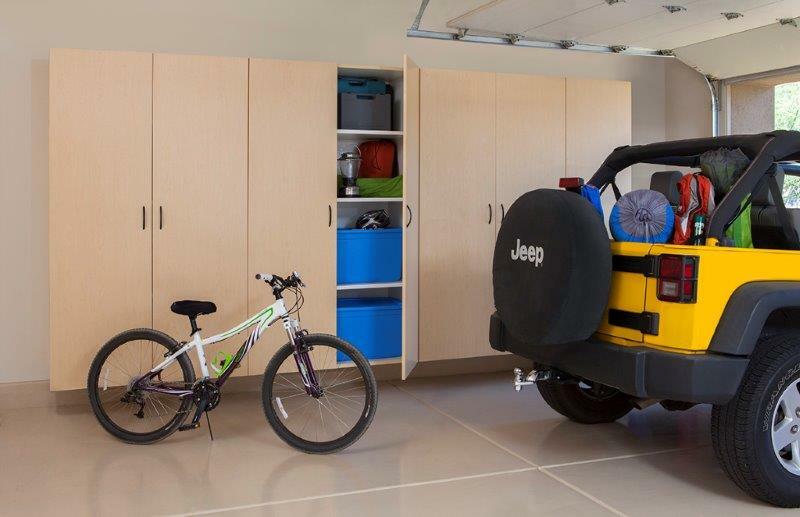 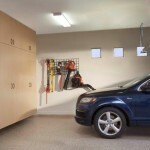 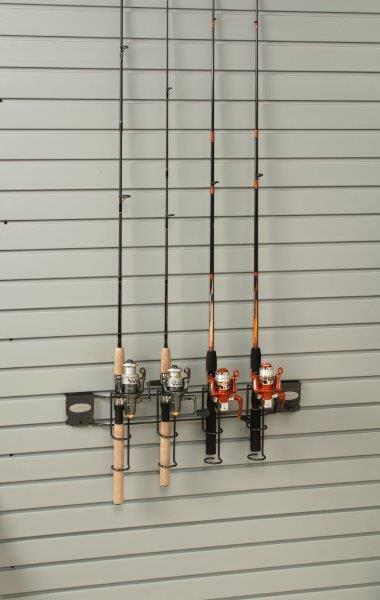 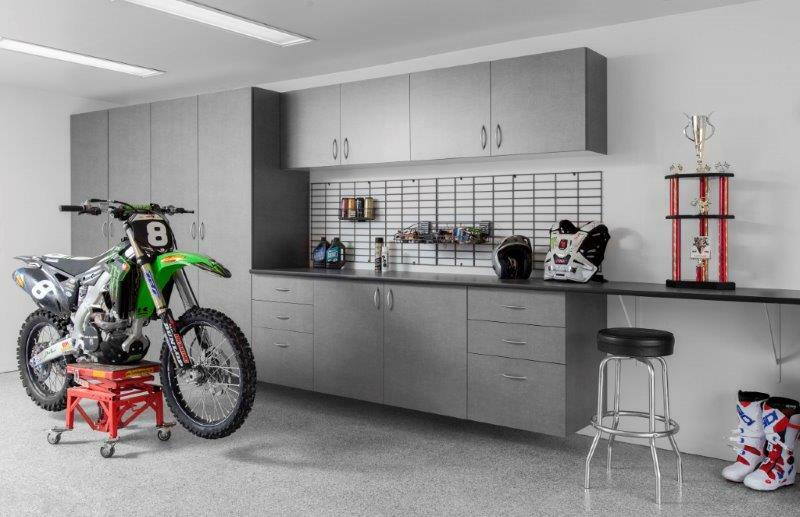 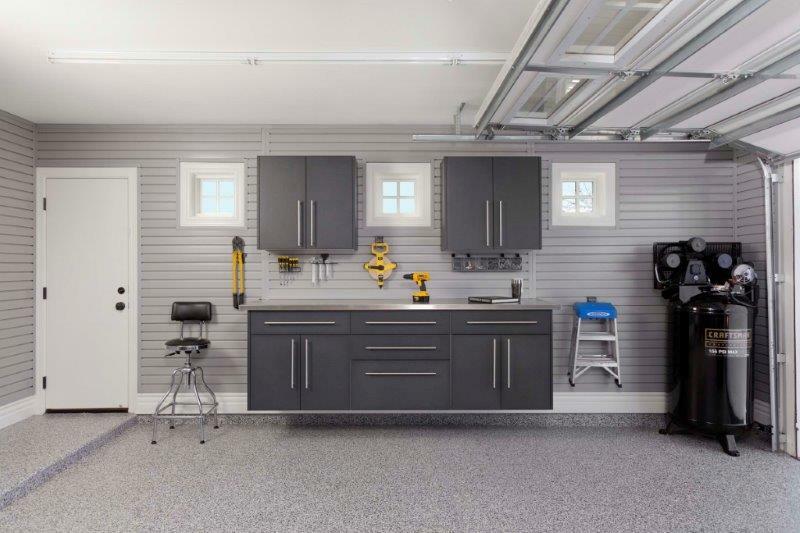 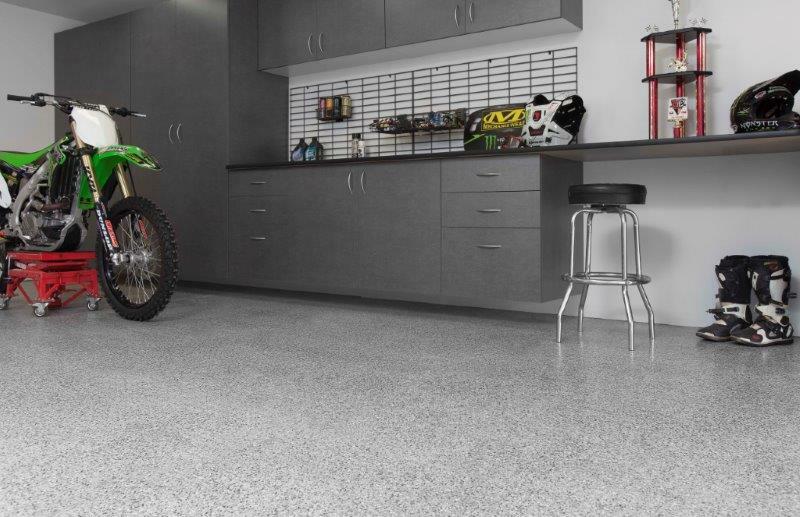 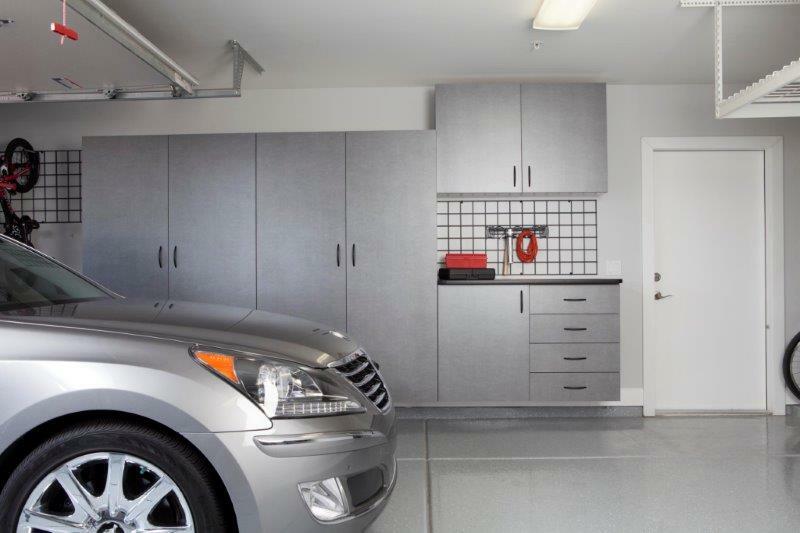 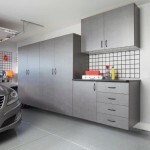 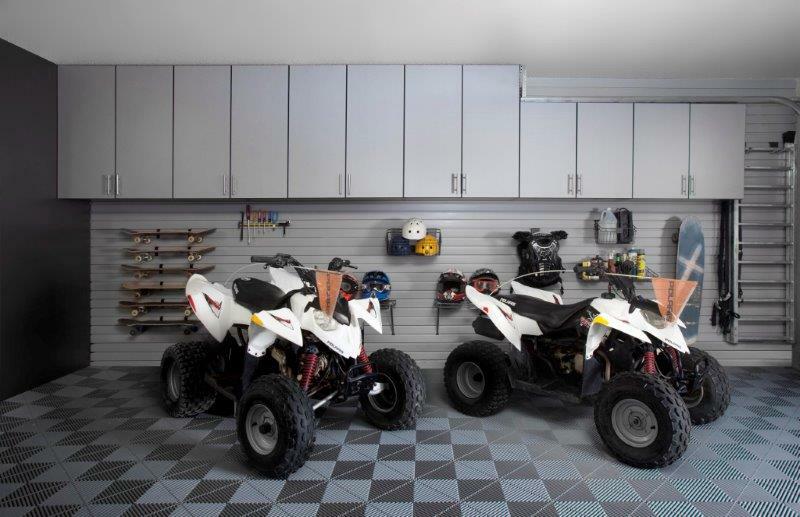 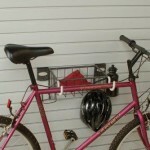 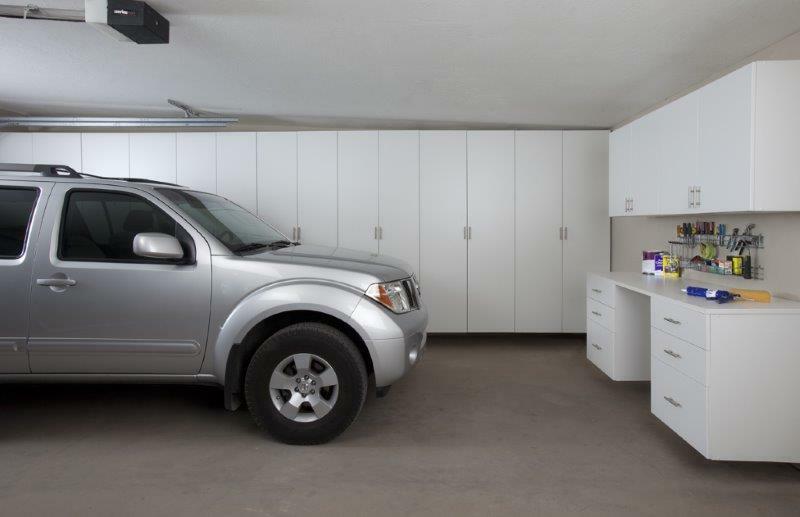 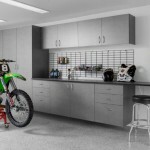 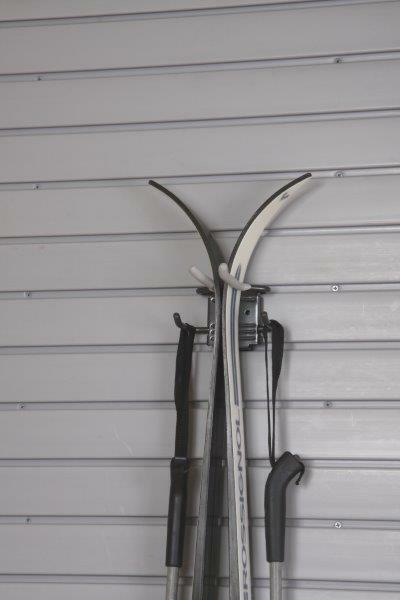 But, there is a way to tame the savage garage and provide more storage and organization than ever before! 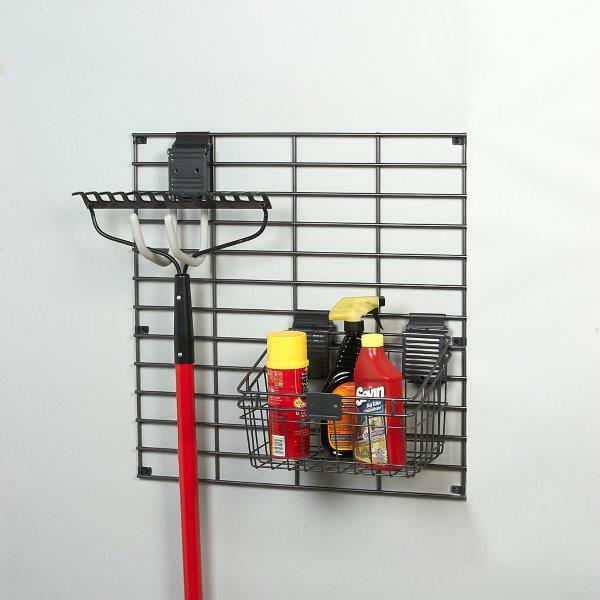 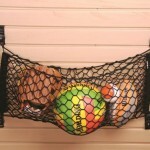 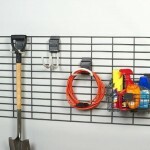 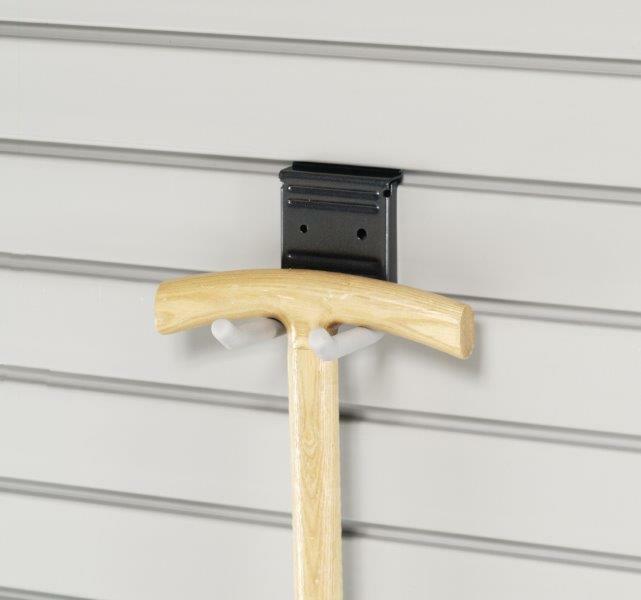 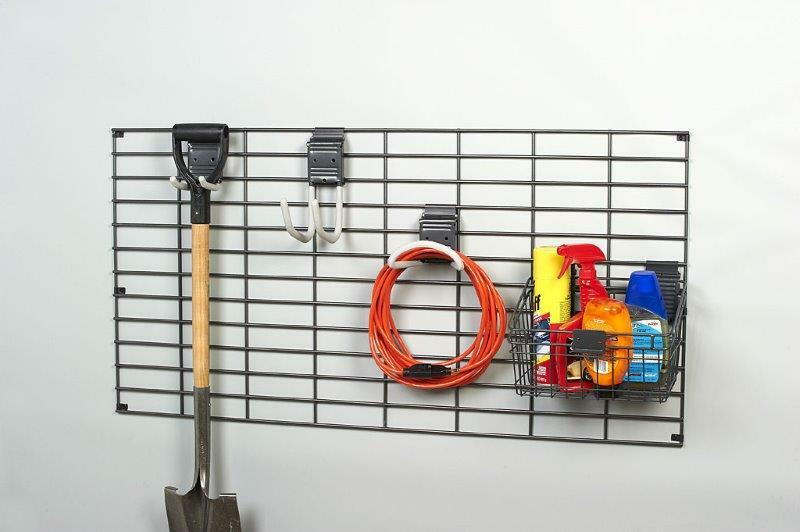 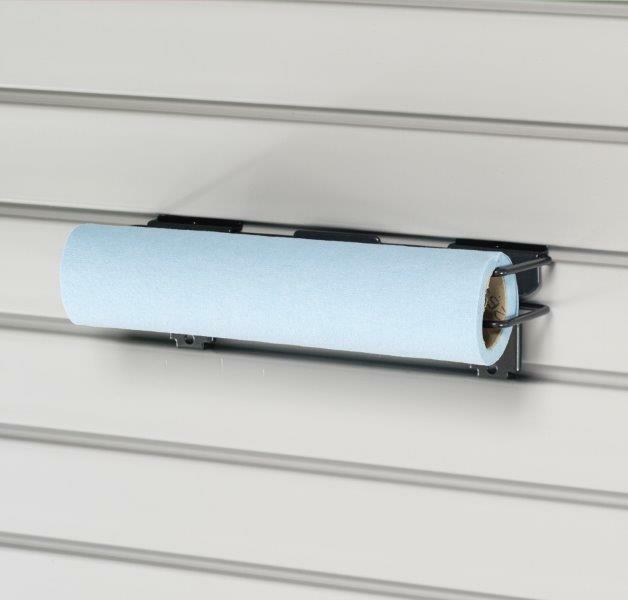 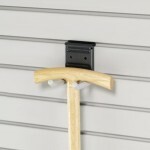 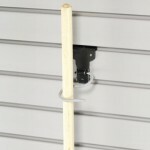 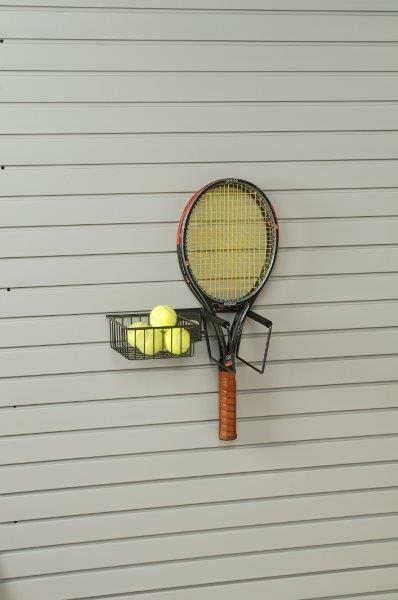 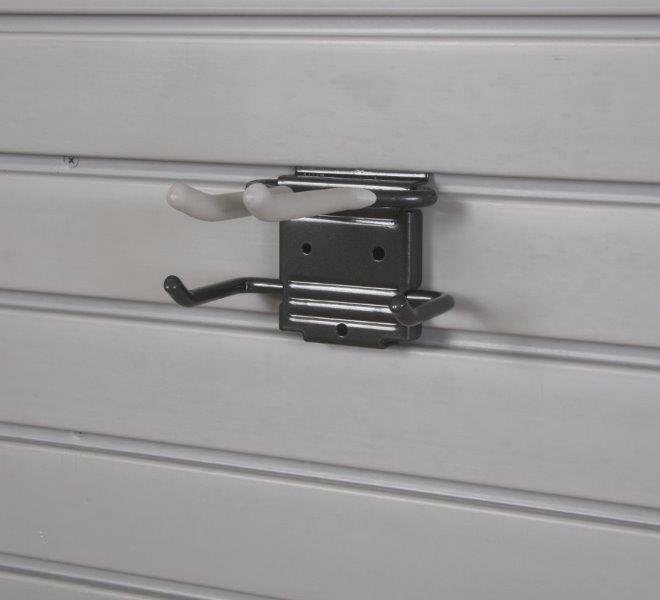 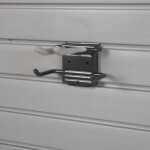 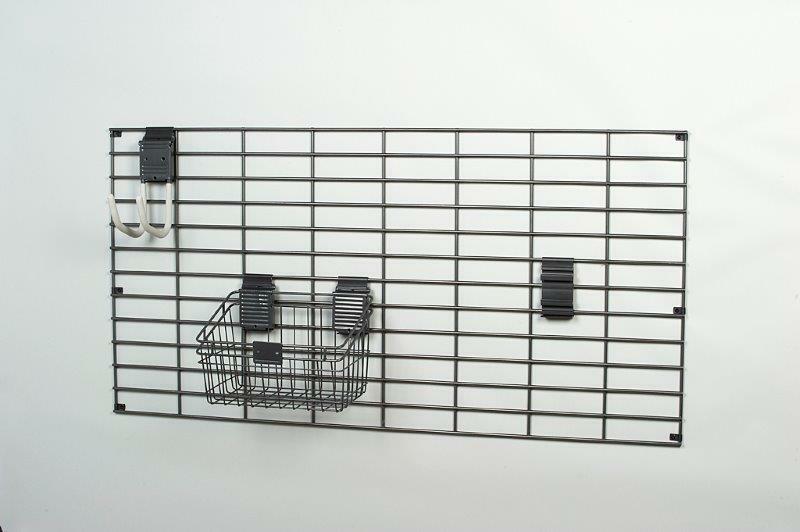 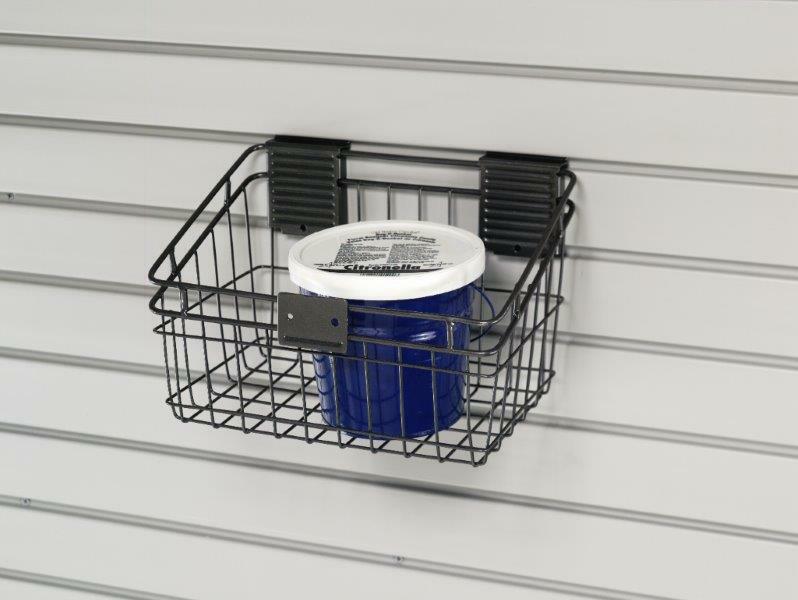 From simple (but oh, so clever) hooks and brackets to slat walls and hose reels. 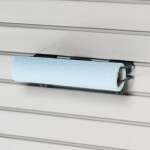 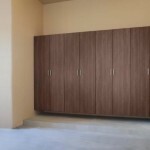 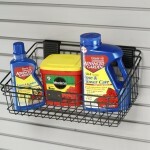 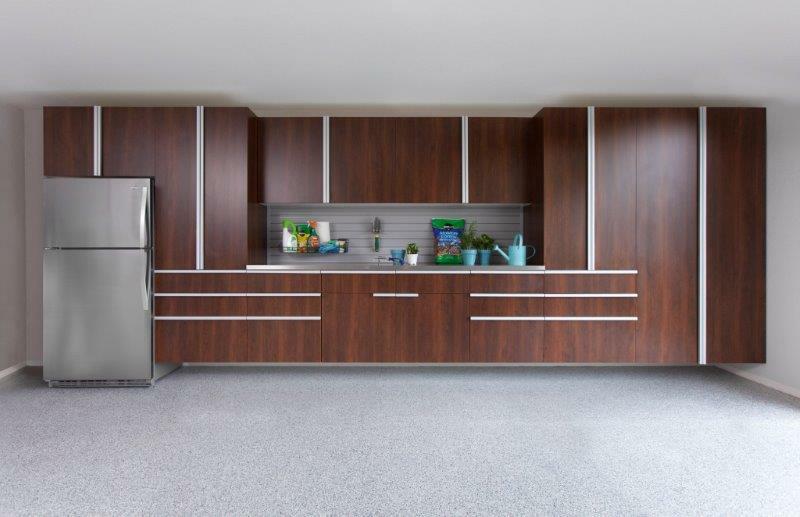 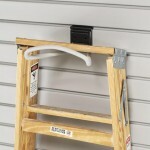 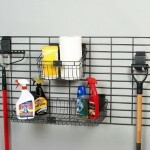 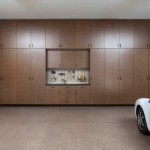 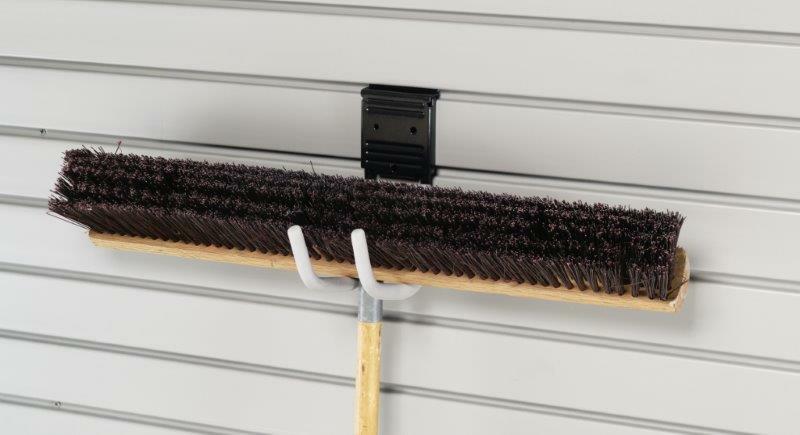 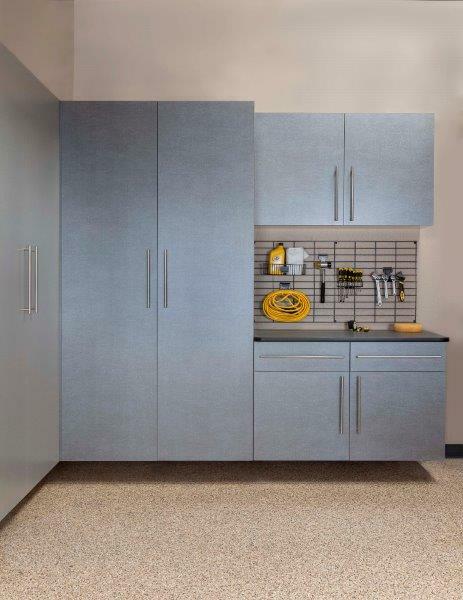 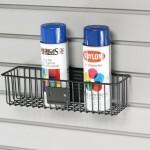 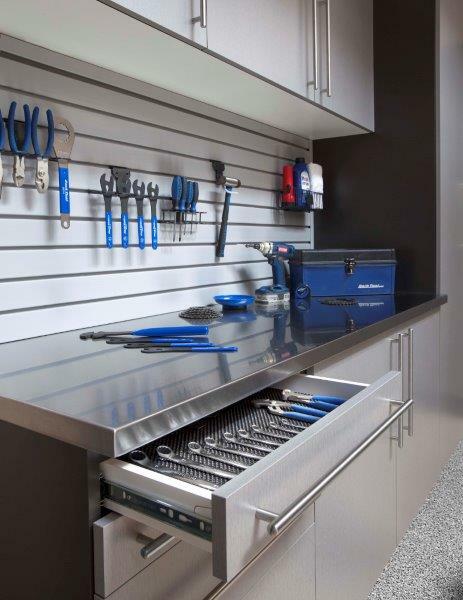 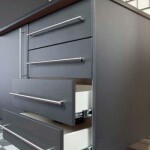 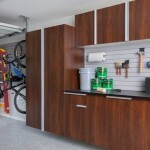 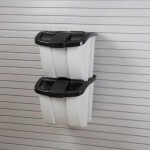 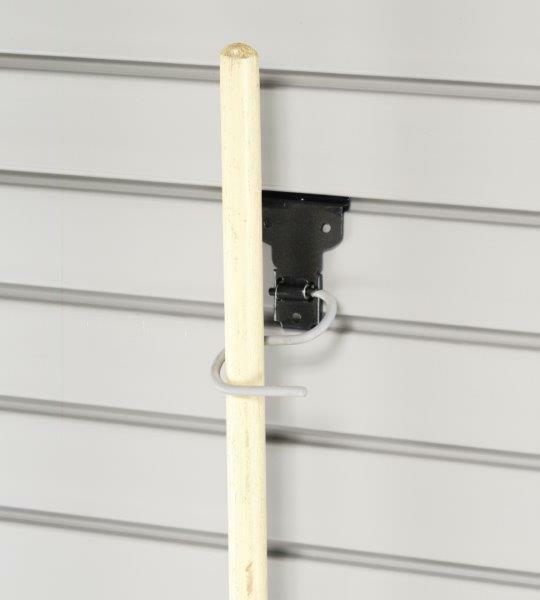 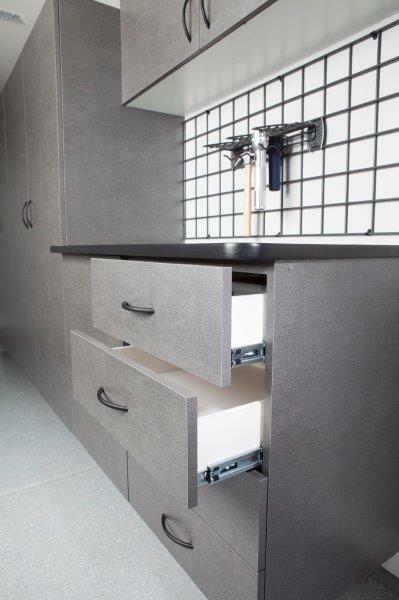 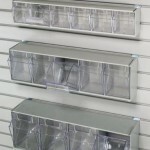 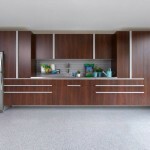 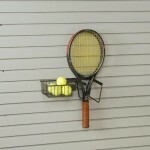 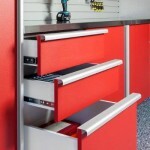 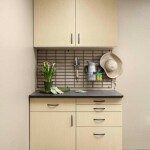 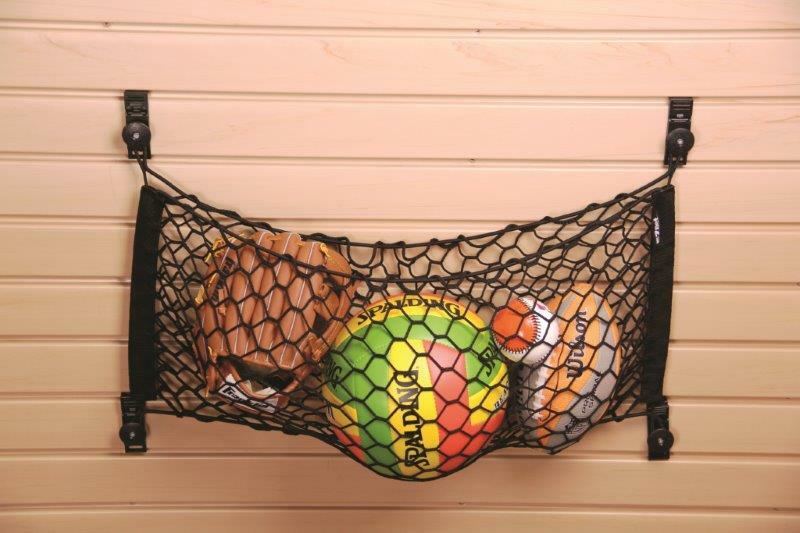 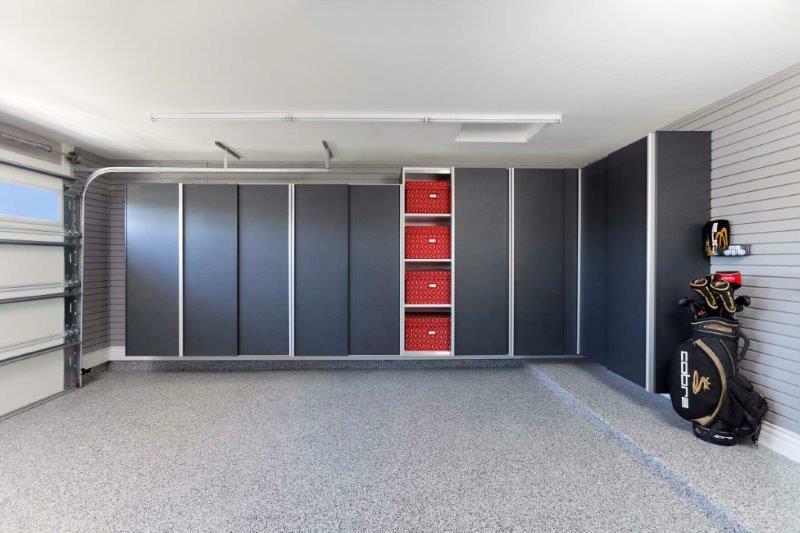 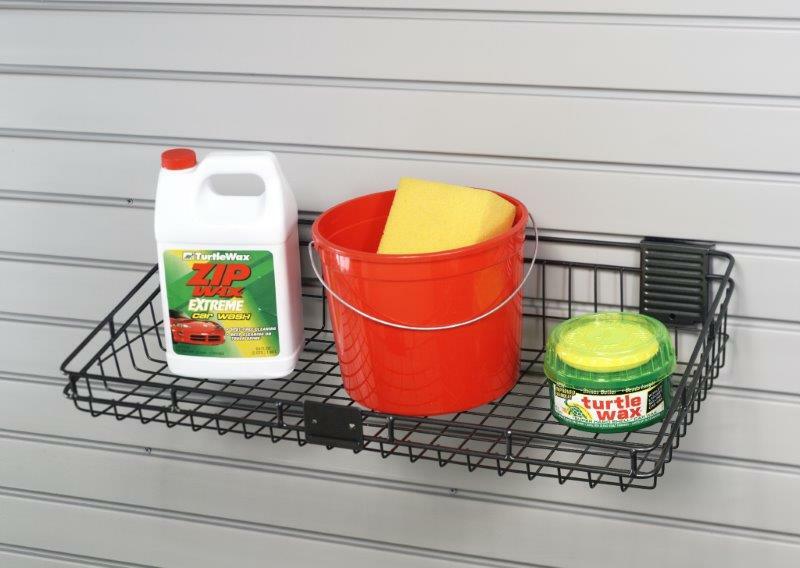 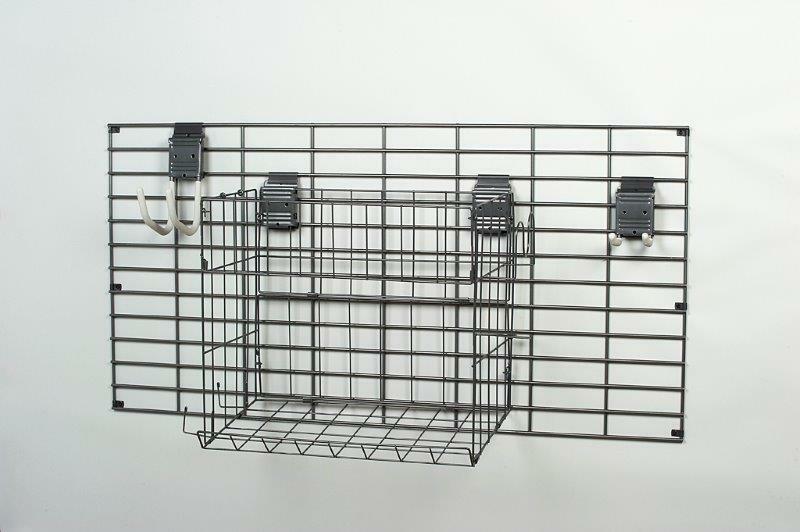 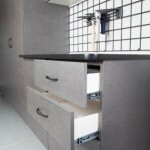 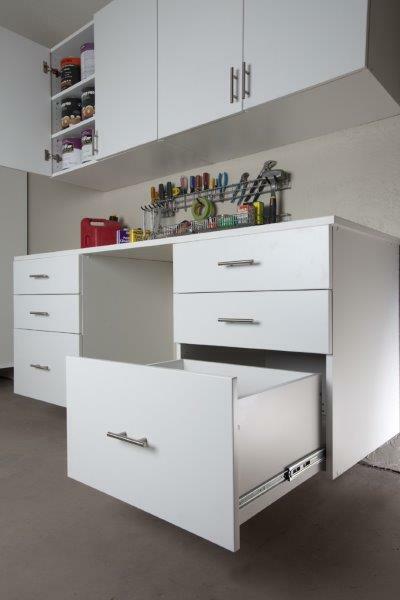 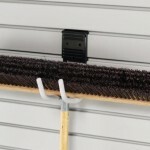 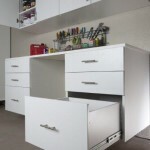 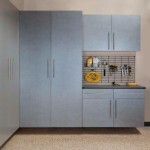 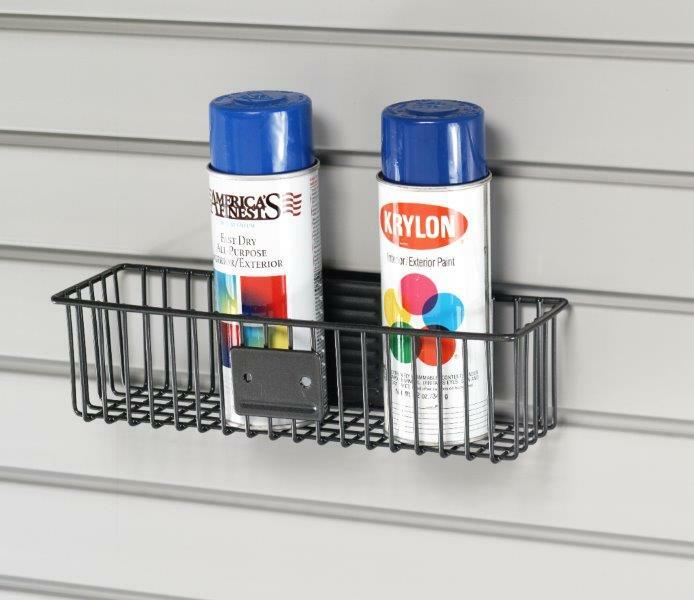 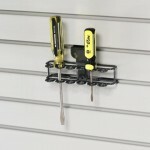 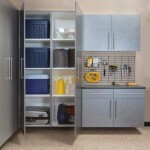 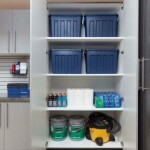 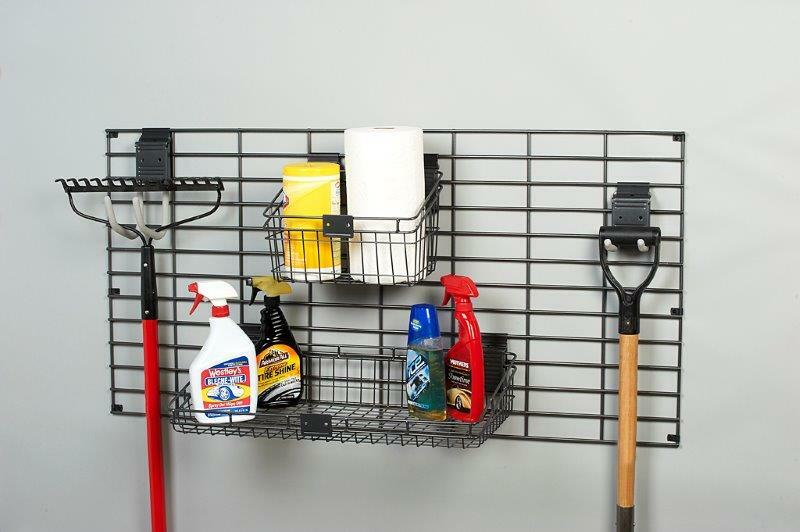 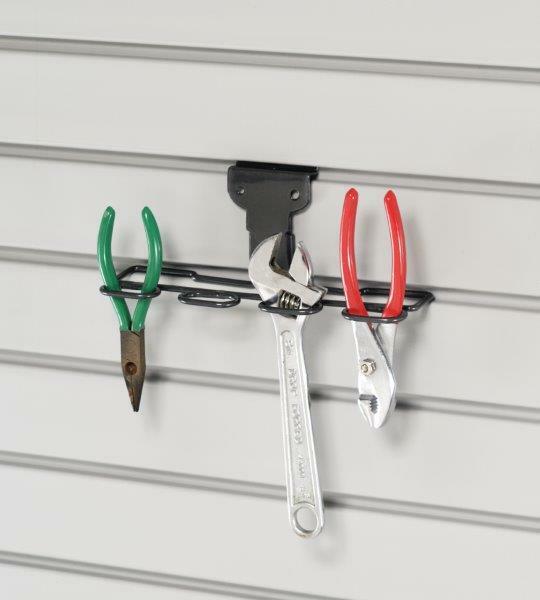 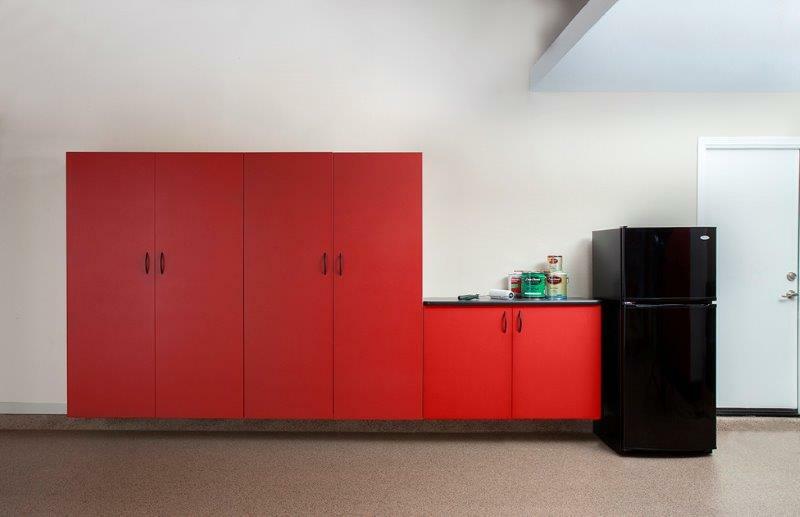 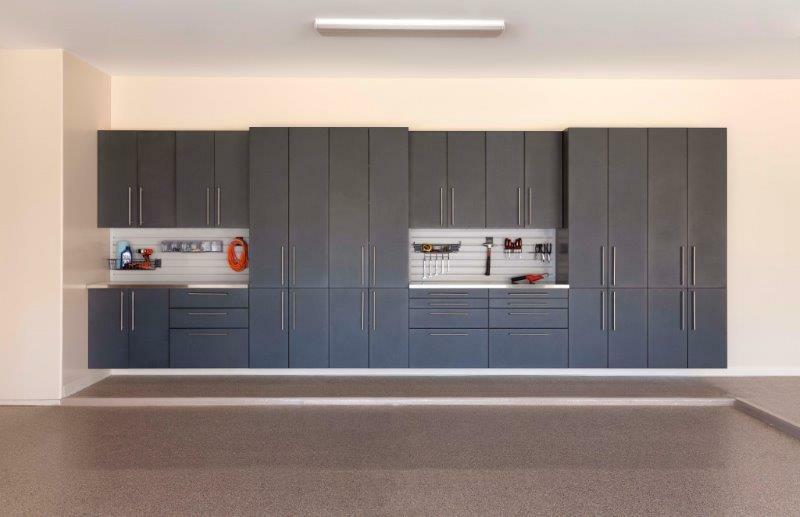 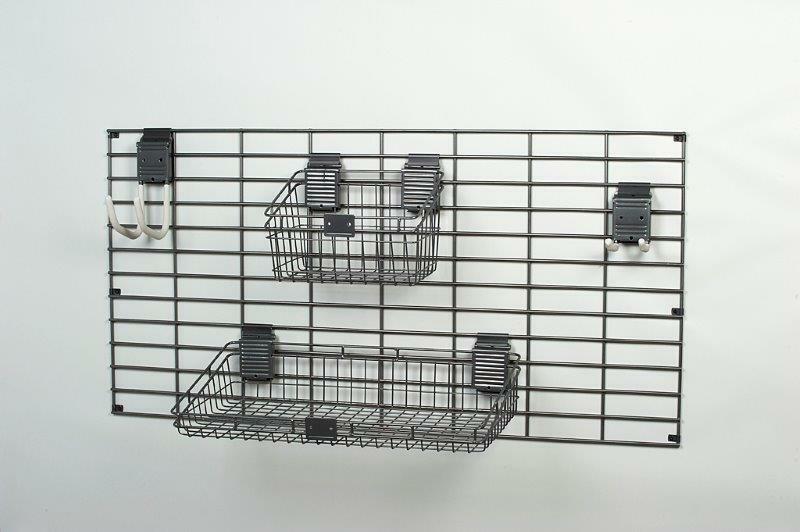 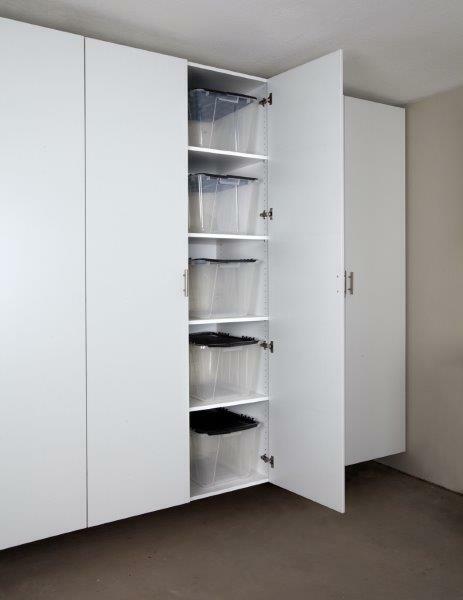 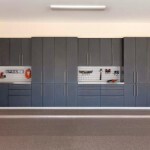 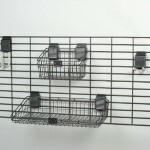 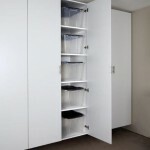 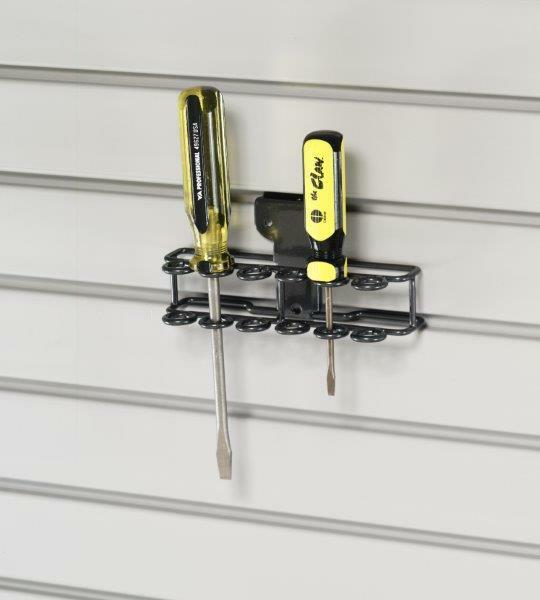 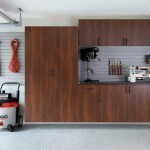 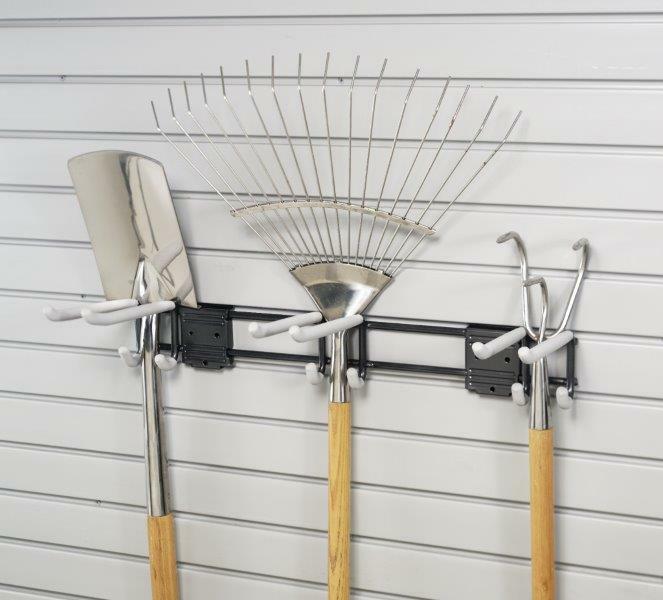 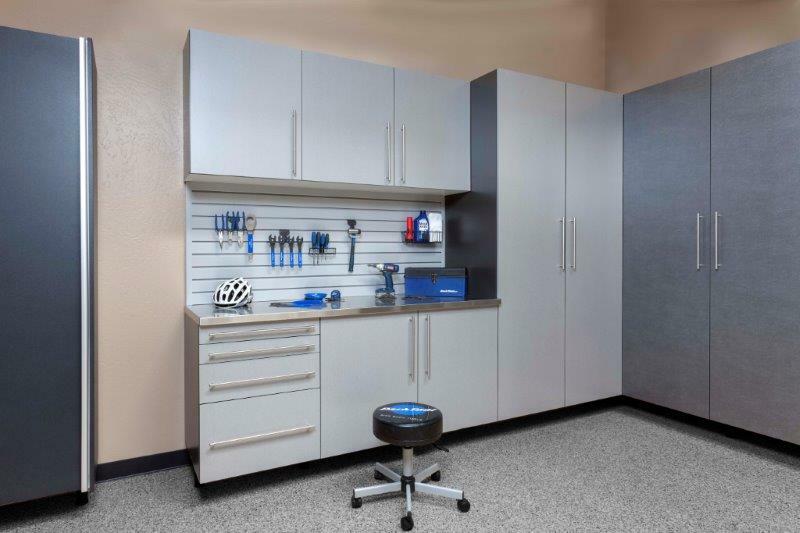 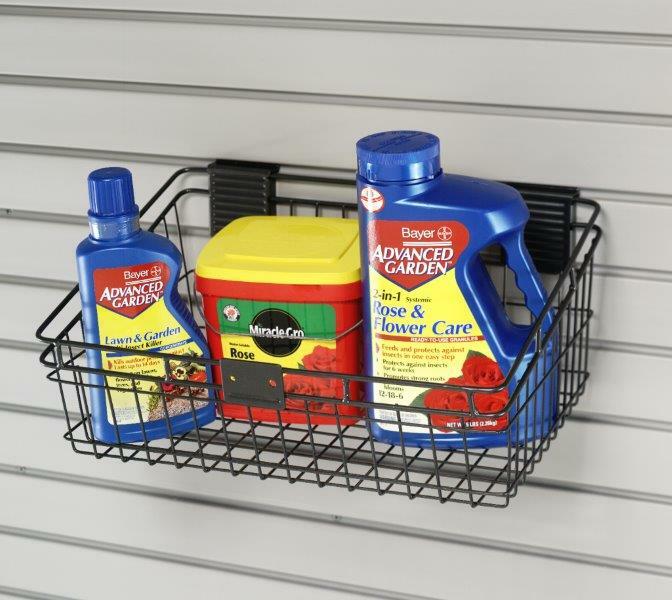 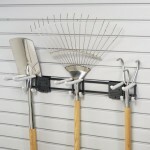 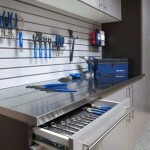 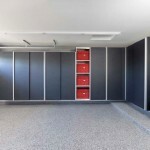 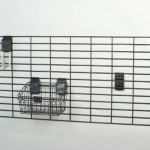 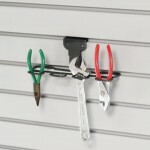 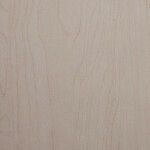 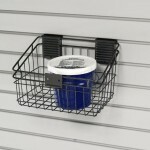 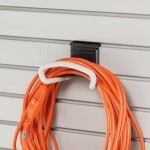 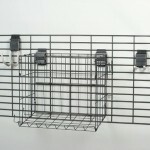 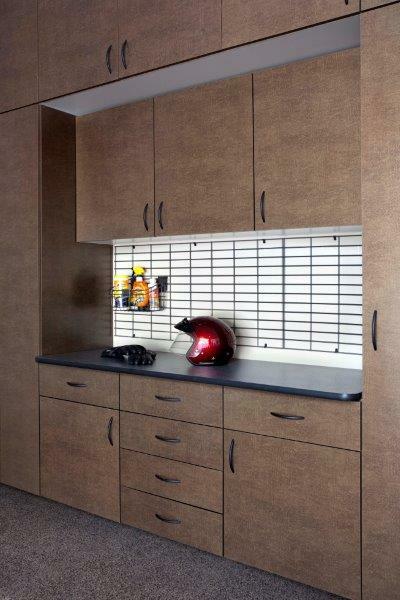 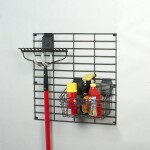 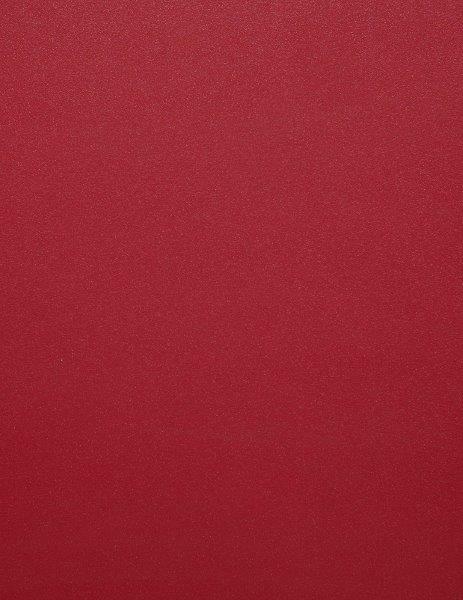 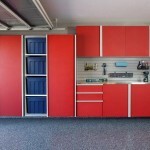 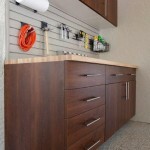 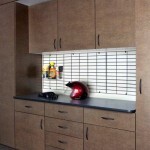 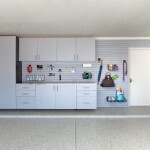 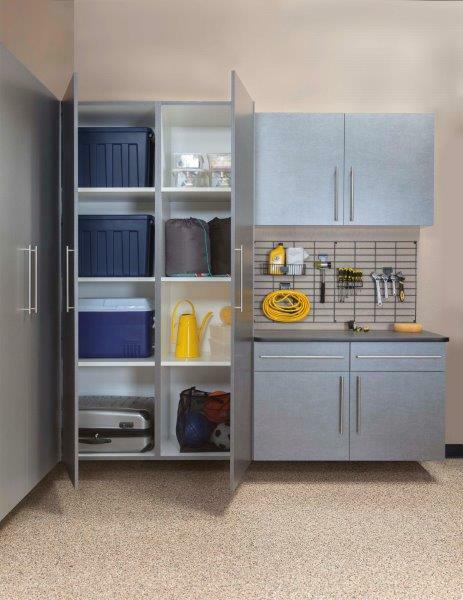 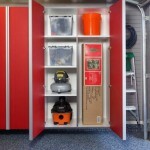 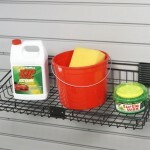 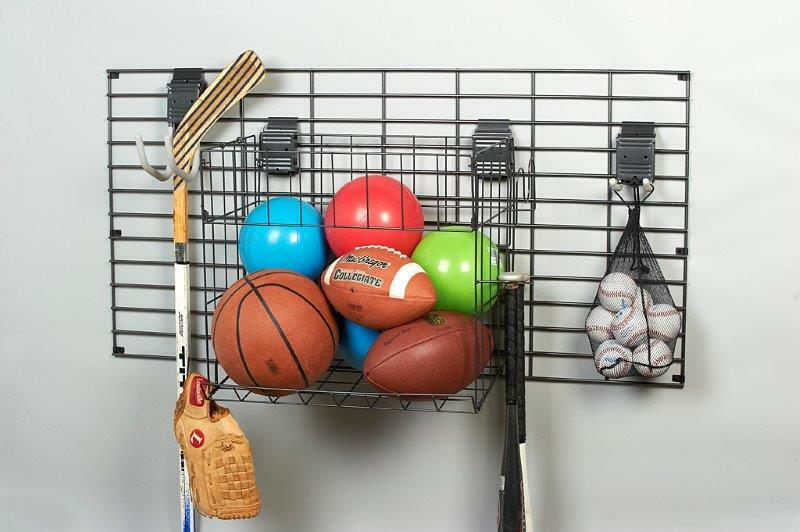 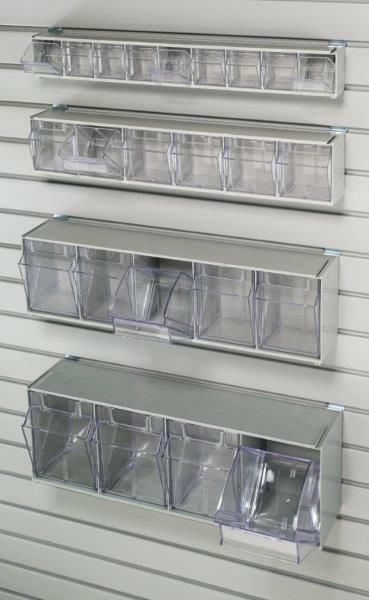 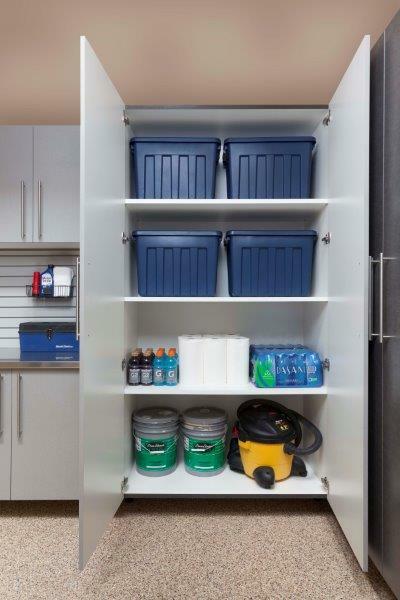 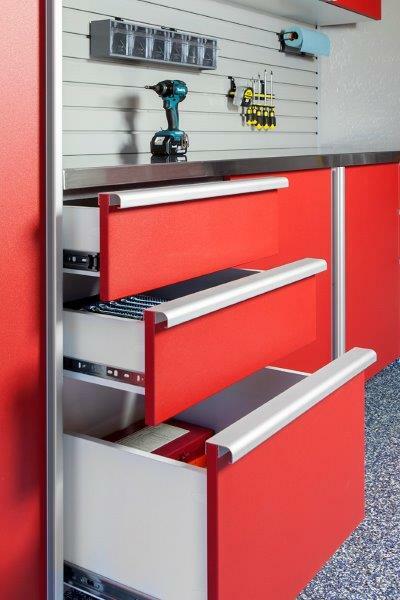 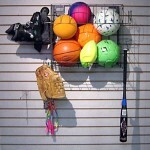 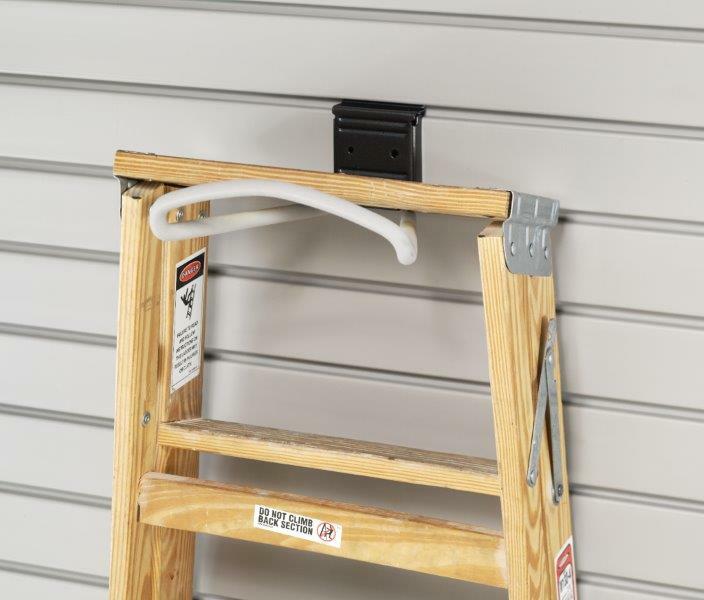 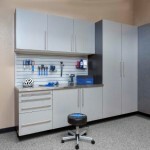 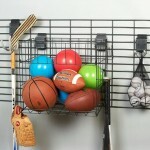 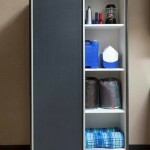 Talk to the garage organization and storage experts at Space Age Shelving. 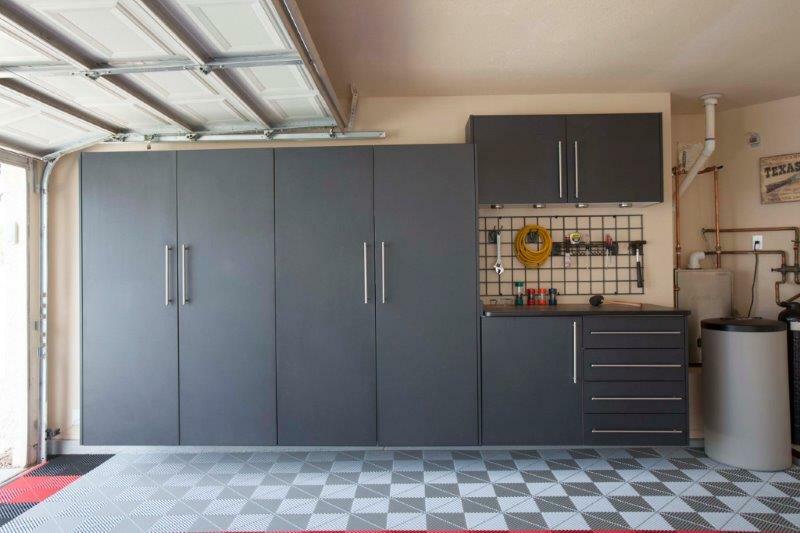 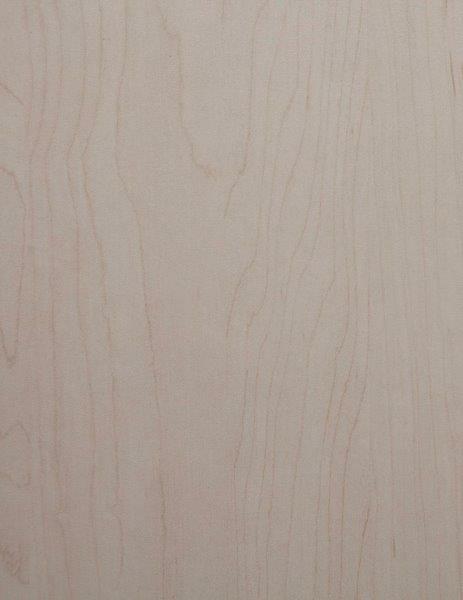 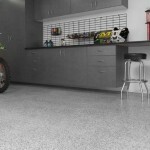 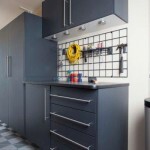 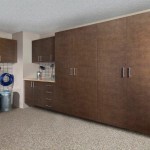 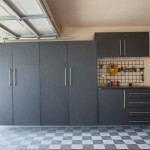 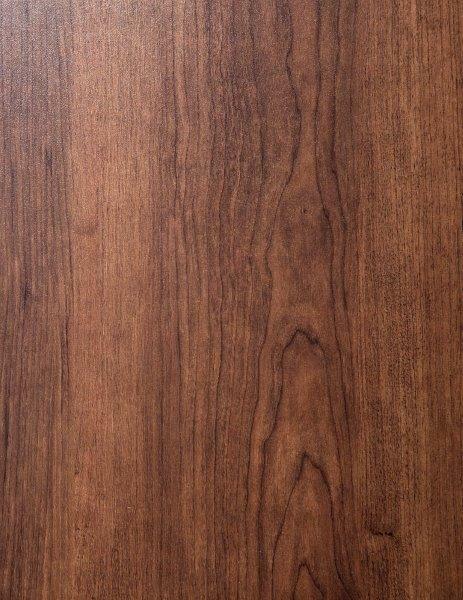 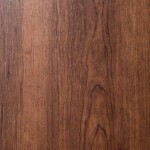 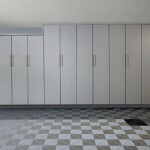 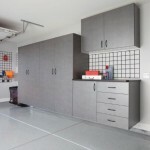 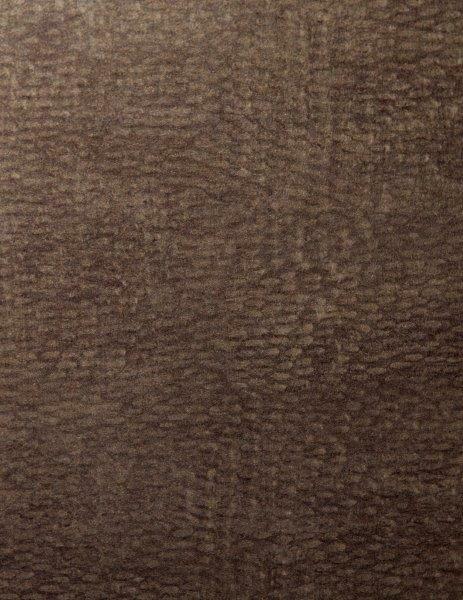 We offer a complimentary in-home (or garage) consultation. 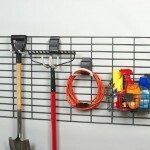 Discover how you’ll actually be able to find and use your tools, sports equipment, and home and garden products. 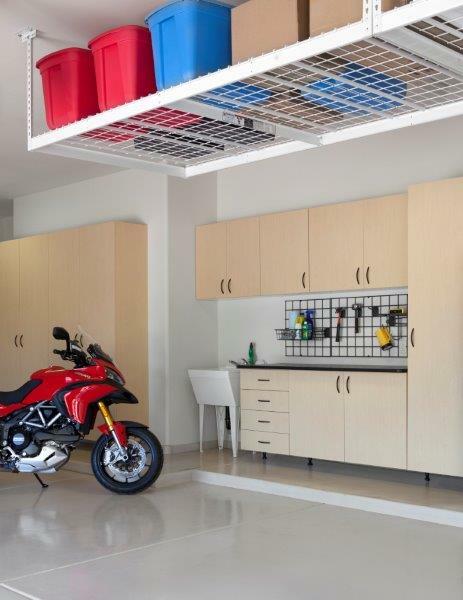 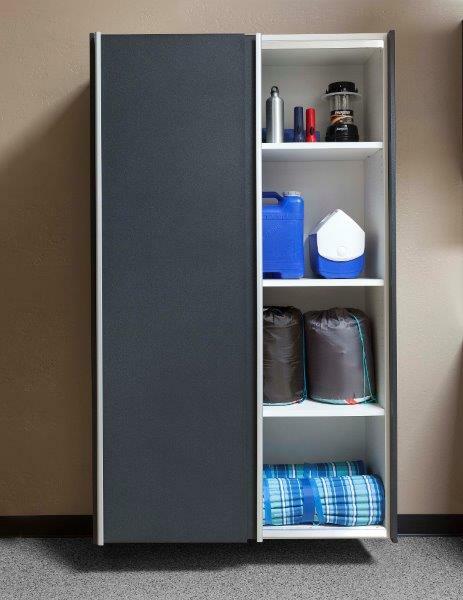 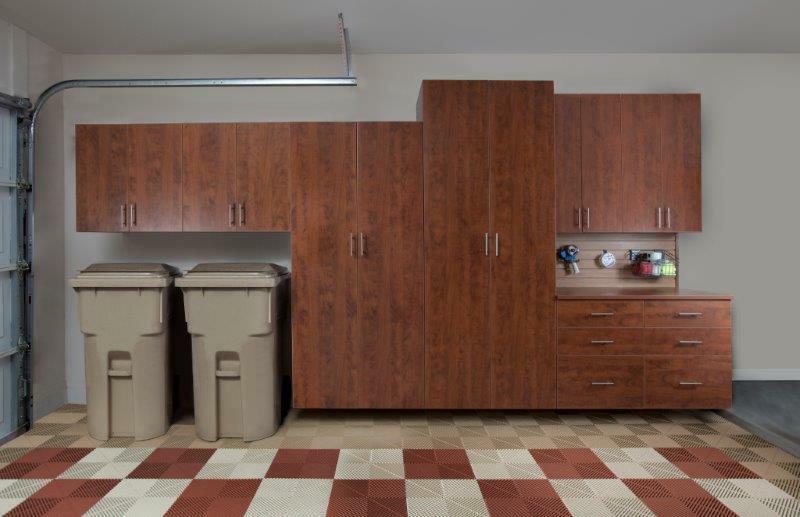 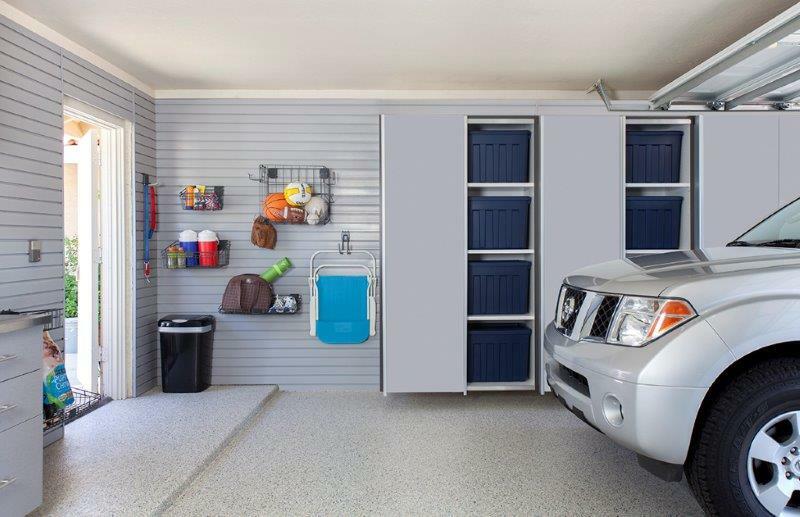 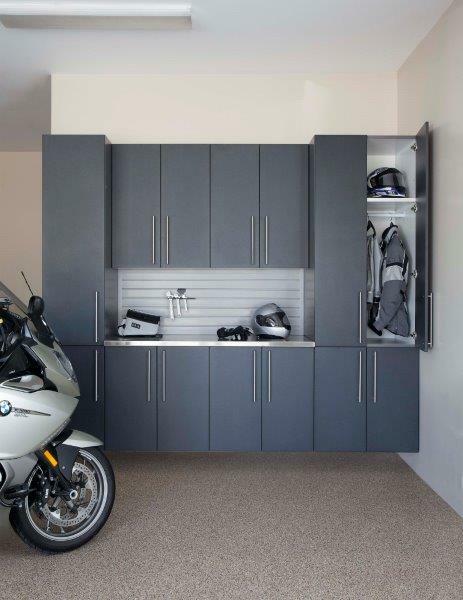 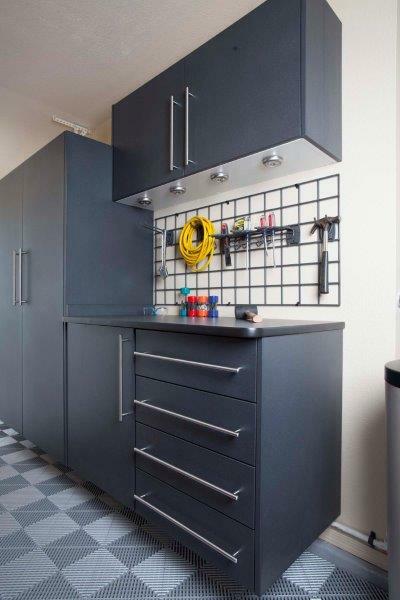 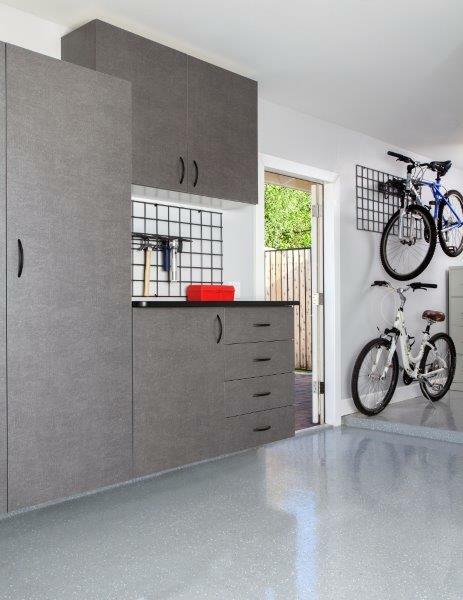 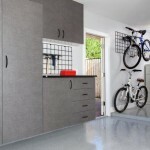 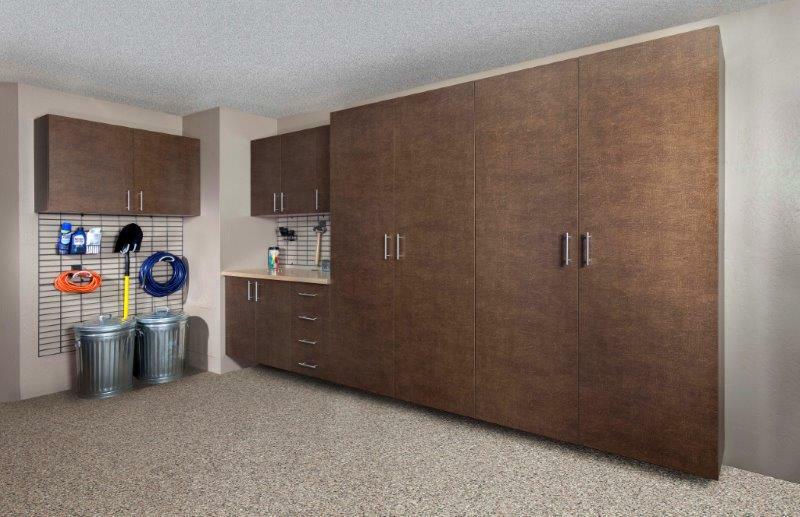 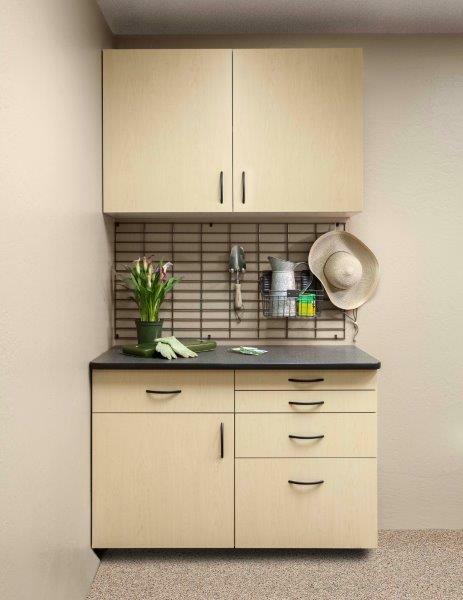 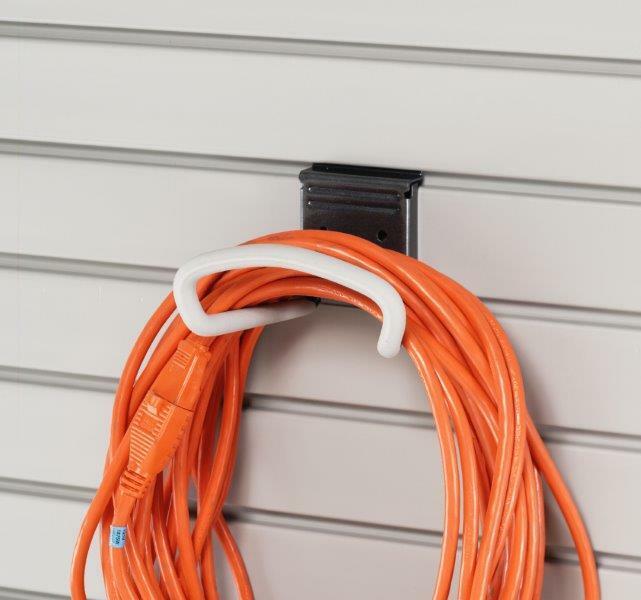 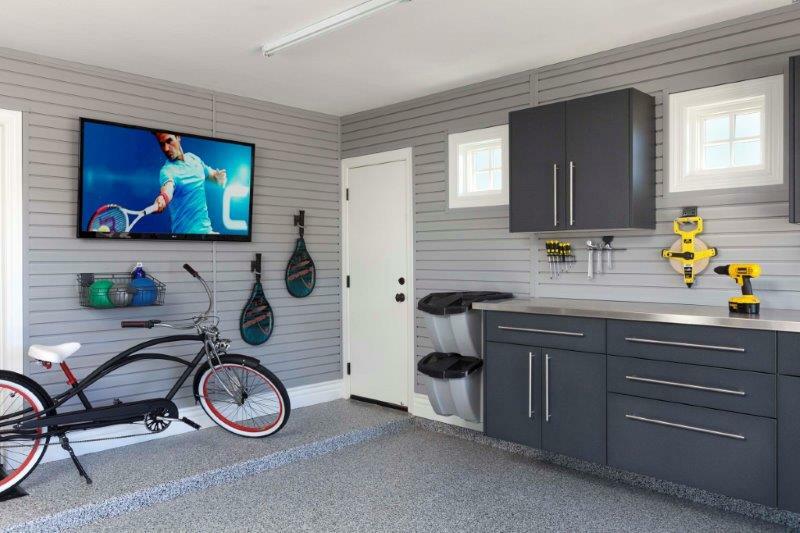 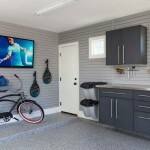 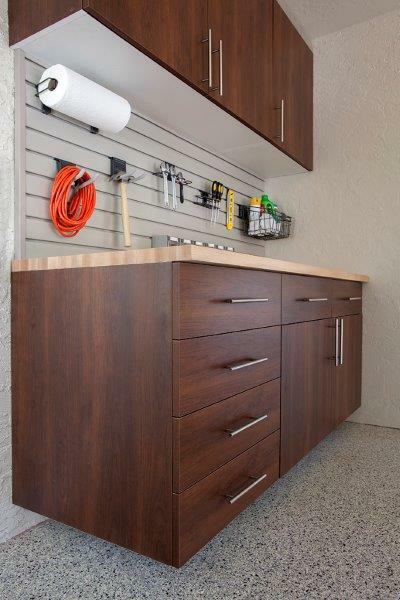 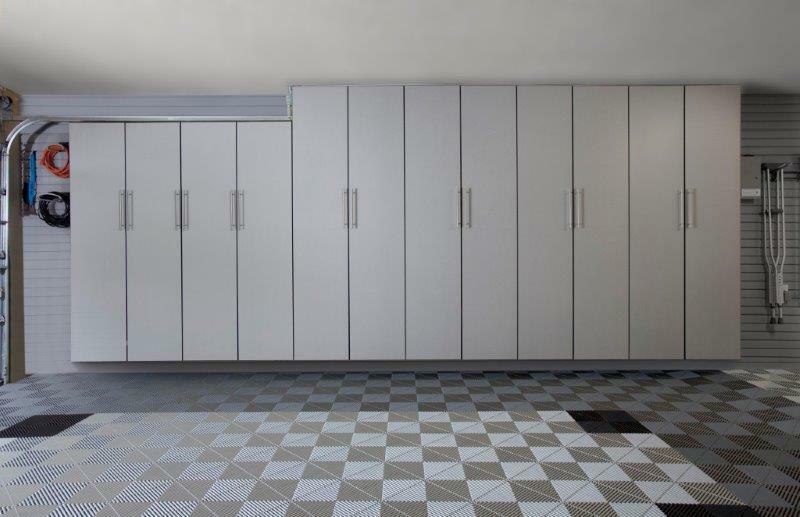 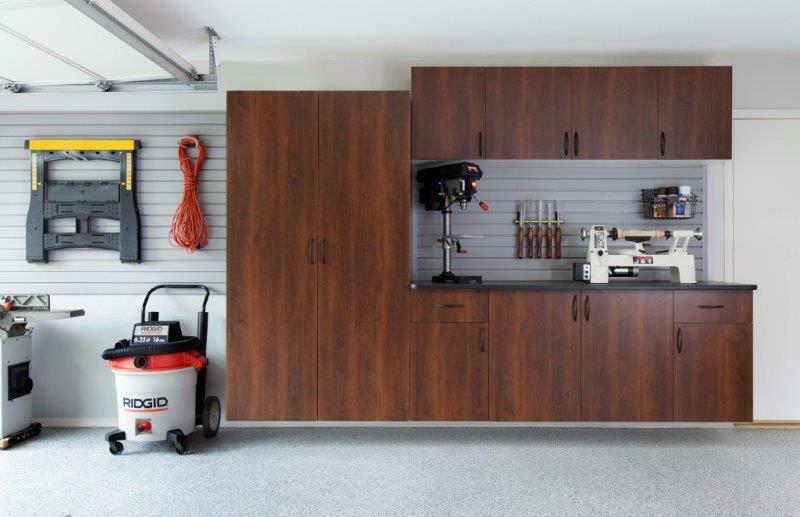 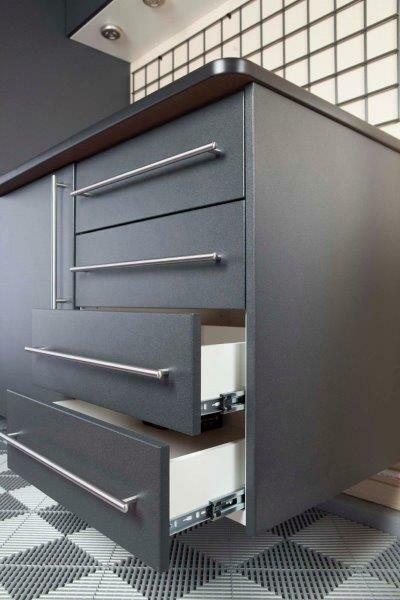 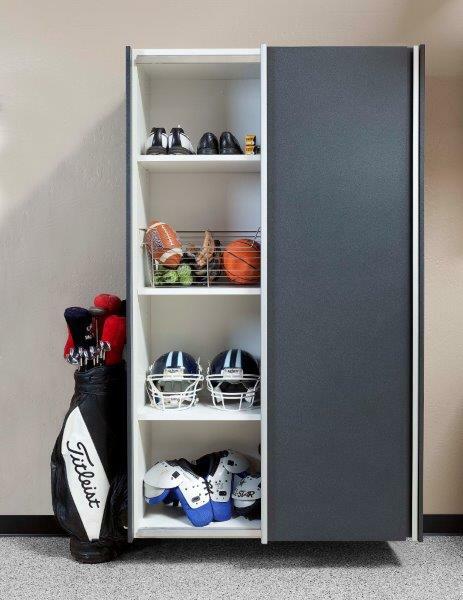 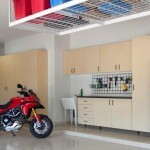 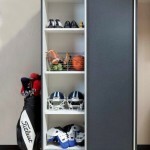 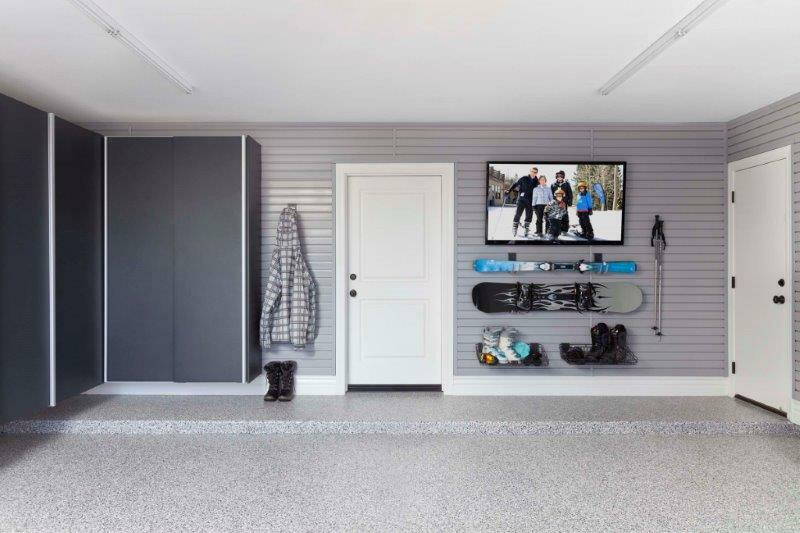 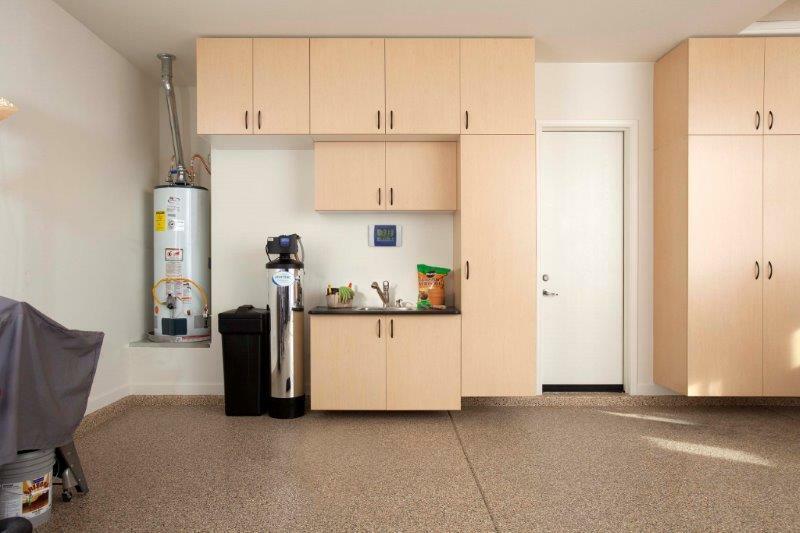 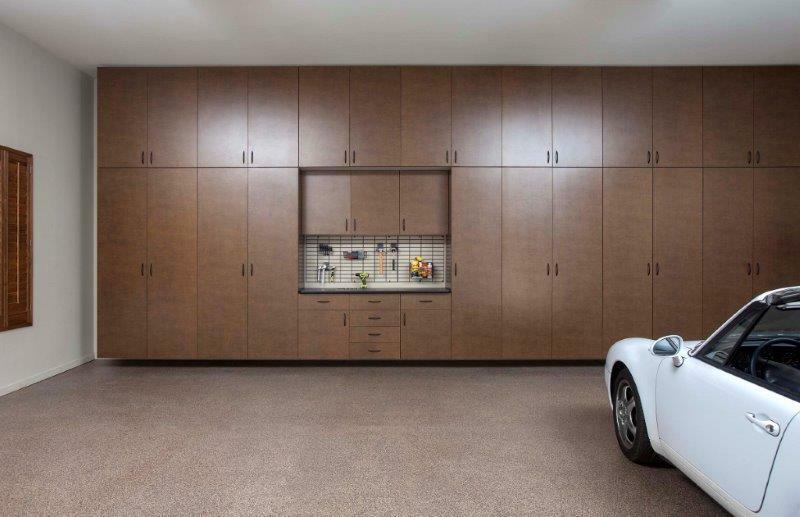 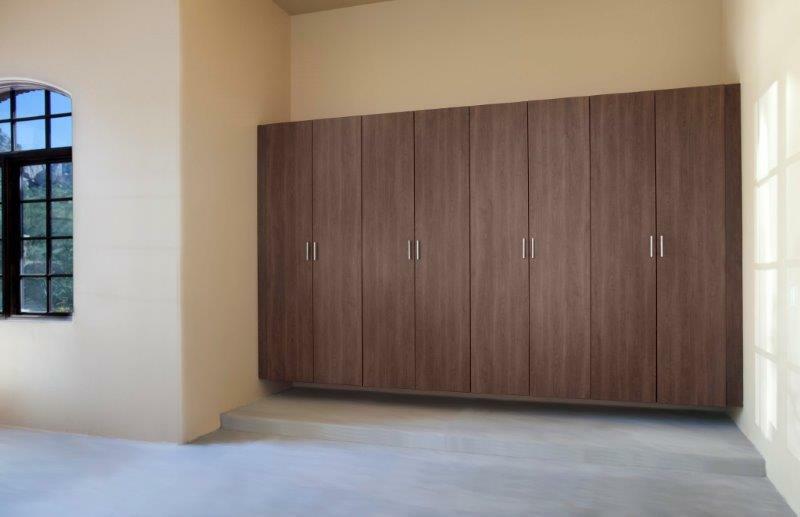 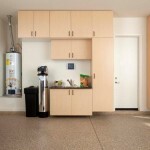 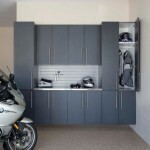 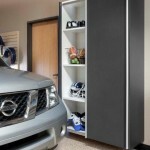 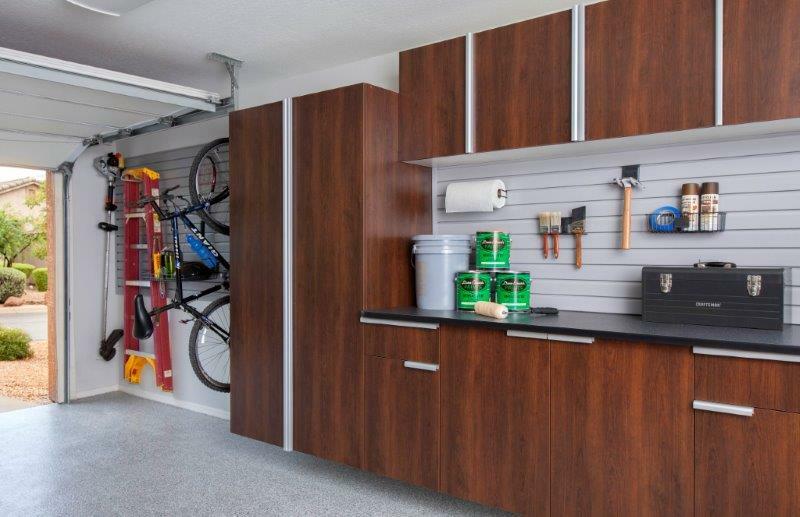 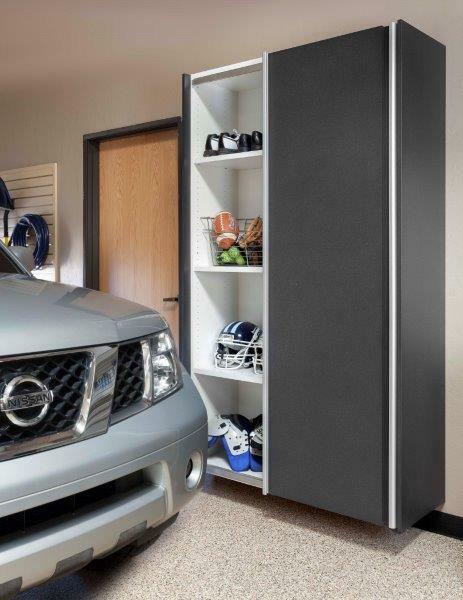 Discover the latest in storage and organization ideas for every room (or garage) in your home. 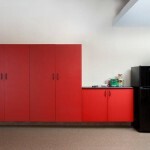 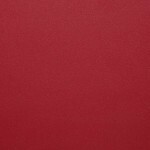 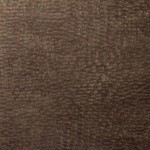 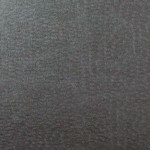 Subscribe to our Blog.